Goodbye Michael may you rest in peace and if you are really a muslim al-fathiha semoga roh mu di cucuri rahmat olih Nya. I grew up listening to his songs... Huhuhu, he's dead now. I saw the news flash at Yahoo! news this morning. Terus buka CNN. On the way to work, all stations are blaring his songs on the radio. A real sad end for him. May he rest in peace. 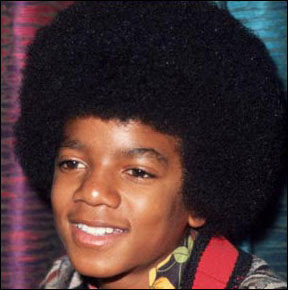 have always enjoyed his songs esp when he was in jackson 5 with his brothers. it was a shock for me to hear it on radio this morning.. such a great loss. like you said, if he was muslim, al fatihah to him. I am still watching CNN all his fans are waiting outside his house...so sad. yes sad not a patriotic fan but I have enjoyed listening to his songs. yeah king of pop indeed the world are sad of his loss. 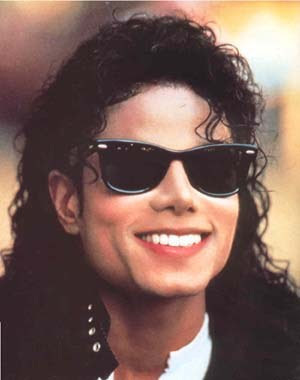 saya ingat dia punya moon walk..
And we'll never have another MJ ever..hes the greatest entertainer of all time!! kehilangan pada semua fans yg skg tengah menelan kesedihan.